Specially formulated to address fibrin imbalances in the body. Many people associate these symptoms with poor diet, or just old age. Though these may be a factor, the underlying cause can be excessive fibrin. 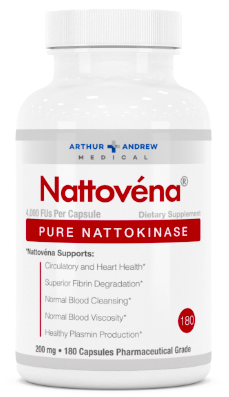 To prevent these ailments from affecting your health, consider reducing the amount of fibrin with Nattovéna. Directions: Take Nattovéna with eight ounces of water on an empty stomach or as directed by your healthcare provider. Higher daily doses may be divided into two or three servings per day. Maintenance: Two capsules per day. Increased Support: Four capsules per day. Therapeutic: Six capsules per day. Free of dairy, gluten, and soy allergens. 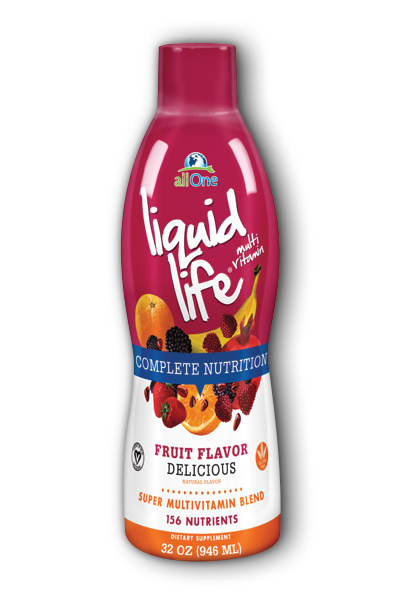 Contains no artificial colors or preservatives. Warning: Do not take this product without the consent of your physician if you are currently taking blood-thinning medications or if you are pregnant or nursing.